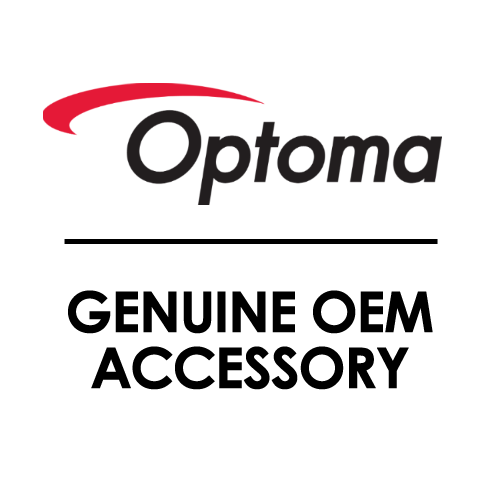 The Optoma ProScene WU630 represents the latest addition to the line-up of exceptionally reliable installation projectors. Native WUXGA resolution and 6000 lumens combine with a 4400:1 contrast ratio to deliver sharp, punchy images. 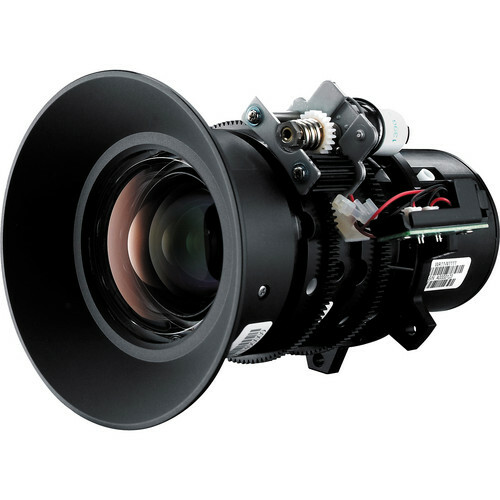 Motorized lens shift, zoom and focus ensures simple, stress-free installation, while the three-position lens memory allows for quick and easy scene changes. 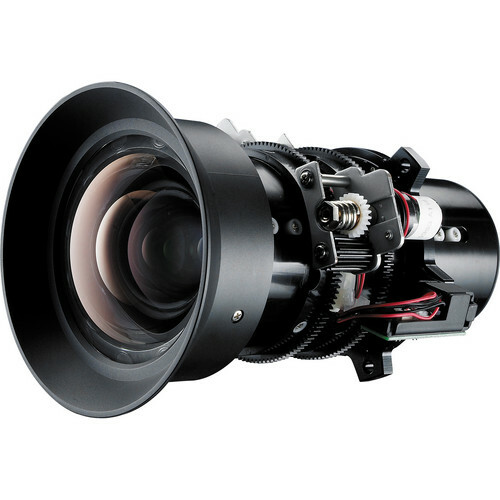 The lens range encompasses five high-quality options, from wide focus through to extra long zoom, allowing the WU630 to adapt to almost any installation scenario. 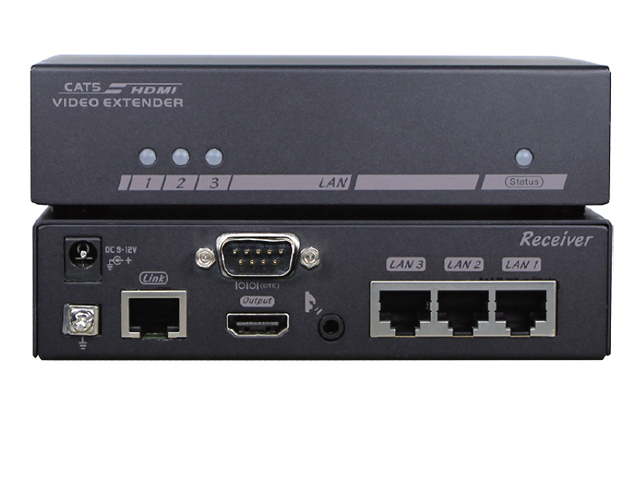 Designed with the AV professional in mind, the WU630 includes connectivity for HDMI, DVI-D and 5 BNC. The newly redesigned remote control unit has backlit keys for easy operation in dimly-lit environments. Certified for 24/7 operation, the projector supports 360° installation (across its vertical axis), making it capable of projecting directly onto a floor or ceiling. When detail really matters, WUXGA resolution (1920 x 1200 pixels) offers 15% more image area than 1080p and 60% more than SXGA+. This enables unscaled Full HD video and extra detail. Time code information can be displayed on-screen at the same time, perfect for soundtrack recording and video editing editing where precise timing can be critical. The Philips 465W UHP lamp provides the highest possible luminance, the essential prerequisite of all high-performance projectors. The lamp stays brighter for longer, provides a long service life and a reduced loss of luminous flux throughout that life. In addition, the lamp driver is specifically tuned for the lamp, ensuring optimum operating conditions and greater stability for any situation. DLP® technology from Texas Instruments® is widely recognised and acclaimed for its unmatched reliability and long lasting image performance. When combined with high brightness and native contrast ratios, it becomes the obvious choice for demanding applications. Independent testing has proven DLP® to be the most reliable of projector technologies. Whilst other technologies may show image quality decline after only a few thousand hours, DLP® technology can remain unchanged over hundreds of thousands of hours. Multiple WU630 projectors can be monitored over the LAN and can also send an email alert via Crestron RoomView in the event of an error or a lamp failure. Projector status can be monitored via a web browser, while Extron IP Link, AMX Device Discovery and PJ-Link protocols offer remote management of most functions across a network, keeping you in control wherever you are. High quality glass optical elements maintain optimum sharpness and focus uniformity over the entire image. 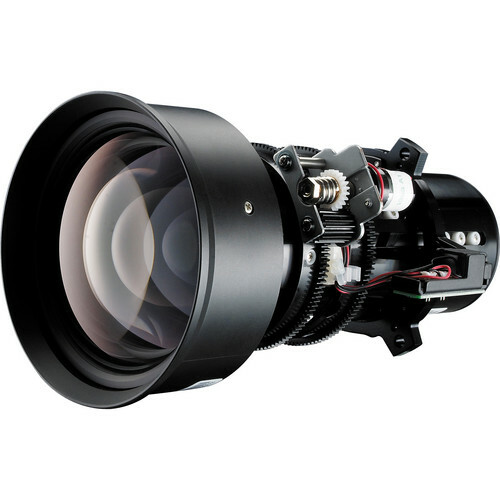 The ProScene insistence on uncompromising optical quality ensures extremely low color flare and chromatic aberration resulting in crystal clear, high contrast images. Select from a range of five premium-quality lenses, including short throw, wide zoom and long throw options. All have motorized shift, zoom and focus mechanisms, for easy and accurate adjustment after initial installation.